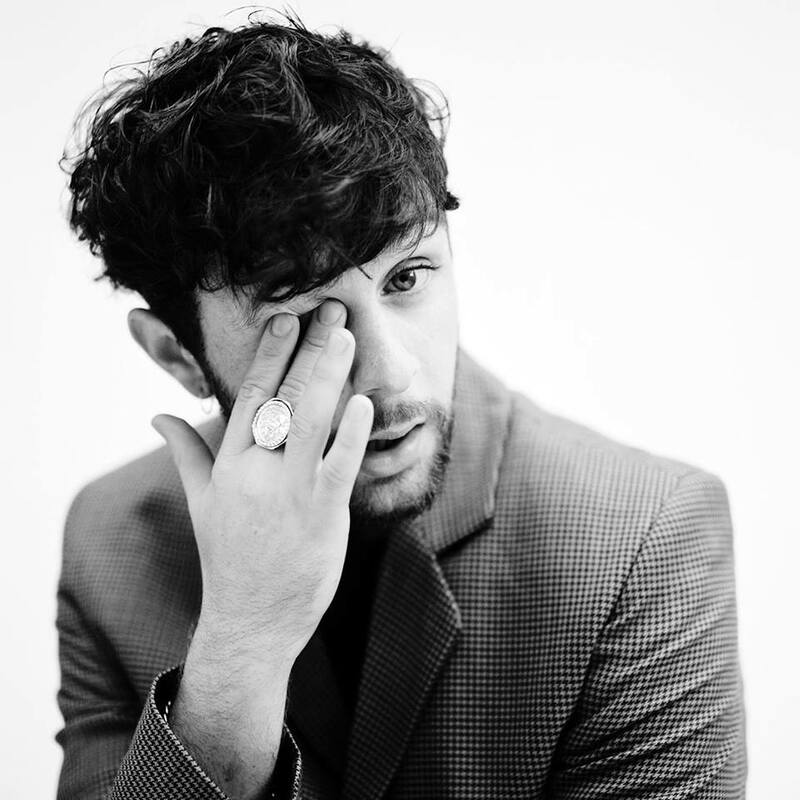 British singer/songwriter Tom Grennan has released his new single online. Grennan’s upcoming debut album “Lighting Matches” – featuring previous singles “Found What I’ve Been Looking For,” “I Might” and “Royal Highness” – will arrive on May 18 Sony Music Entertainment / Insanity Records. The highly-anticipated project boasts further ontributions from Laconic, Diane Warren, Peter Stengaard, Jordan Riley, Adriano “Adj” Buffone, Danny Connors, Amy Wadge, Jimmy Hogarth, and Patrick “Paddy” Byrne.